How To Remove Special Characters from Permalinks A solution from removing problematic characters from WordPress permalinks and in a scalable way. 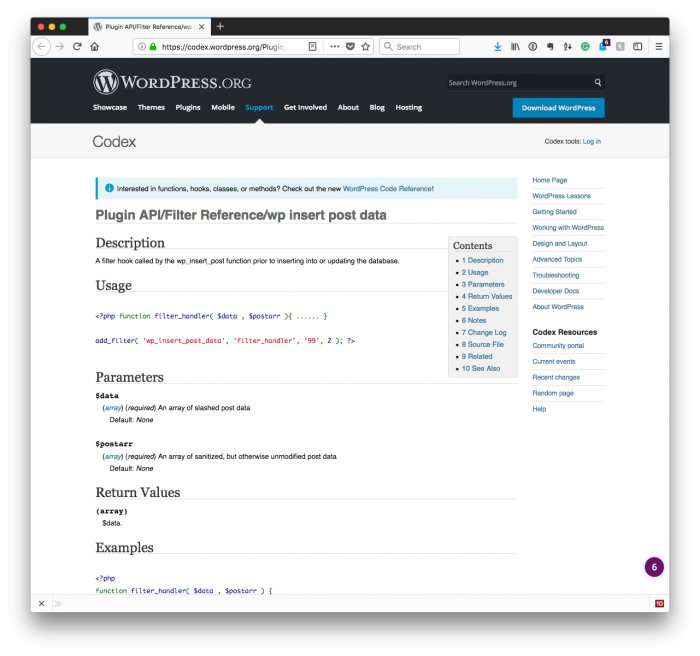 Whenever you’re working with WordPress and third-party APIs, there’s always a chance that you’re going to run into issues where the third-party API is not prepared to handle certain characters that exist in a permalink. Depending on one’s permalink settings, though, this may or may not be an issue. For example, you may have your permalinks set to something like ?p=123 for each post. In that case, it’s not much of an issue. But if you’re using “pretty permalinks” and your permalink includes something like a trademark symbol or a copyright symbol, then it may cause problems whenever you’re communicating with said third-party API. First, if you’re using pretty permalinks, these are generally created from the post title. So if you use something such as All About The Acme Machine™ will generate a permalink that includes something like that. And when it comes time to send that information to a third-party API (or to try to process it using anything that’s not prepared for such characters) then you’re going to run into trouble. Fortunately, WordPress provides a hook that allow us to process permalinks before they are serialized to the database. Namely, this is the wp_insert_post_data hook. Return the updated information to WordPress for serialization. This may be a nuanced issue. That is, perhaps you won’t encounter it in your development efforts. If, on the other hand, you do, then this provides a solution that not only allows you to remove certain characters from the URL, but also allows you to do so in a scalable. So as your needs change, you can simply update the preg_replace call with the characters you need to strip from your URL.